At Digital Squad, we marry our knowledge of content marketing and search engine optimisation (SEO) to create a social media strategy that reaches the right users. 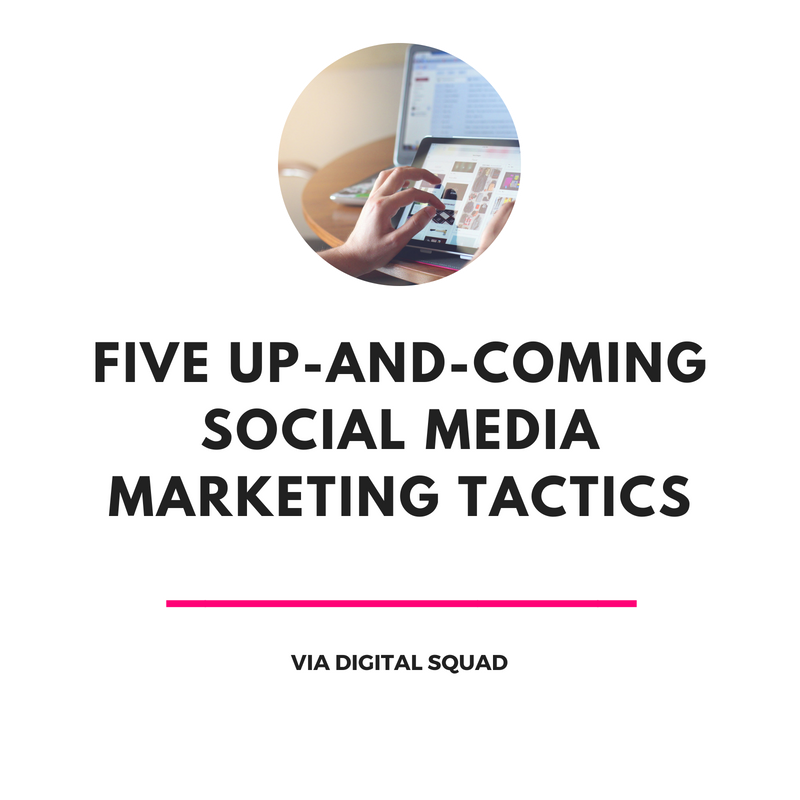 Social media, content, and digital marketing strategies have a lot in common. They require proper planning, market and keyword research, and a strong ability to read data collected from each. Want to learn more about how you can tap into your target audience and find the right influencers for your brand? Reach out to the experts at Digital Squad – your Facebook marketing agency Auckland. Our skills in data analytics and SEO tactics can help you build an effective, results-driven digital marketing strategy.